Ada pertanyaan untuk Dream Hill Condos & Spa? 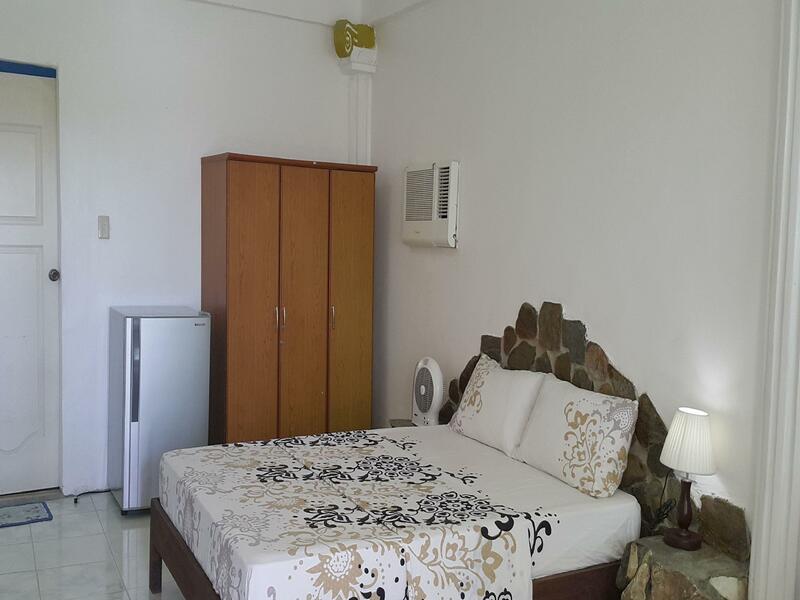 Ideal untuk bersenang-senang dan bersantai, Dream Hill Condos & Spa terletak di area Sabang Puerto Galera. Pusat kota terletak hanya sekitar 0.1 kmKm dan bandara dapat ditempuh dalam waktu 240 menit. Dengan adanya obyek wisata utama kota ini seperti Western Union Sabang, Eddie's Place, Sunshine Coast yang sangat dekat, pengunjung akan sangat menyukai lokasi hotel ini. Dengan menawarkan pelayanan superior dan sejumlah fasilitas kepada para tamu hotel, Dream Hill Condos & Spa berkomitmen untuk memastikan penginapan Anda senyaman mungkin. Ketika menginap di properti yang luar biasa ini, para tamu dapat menikmati check-in/check-out pribadi, layanan taksi, check-in/check-out cepat, penyimpanan barang, Wi-fi di tempat umum. 8 kamar yang tersebar di 4 lantai memberikan suasana hangat dan menyenangkan ketika Anda jauh dari rumah. 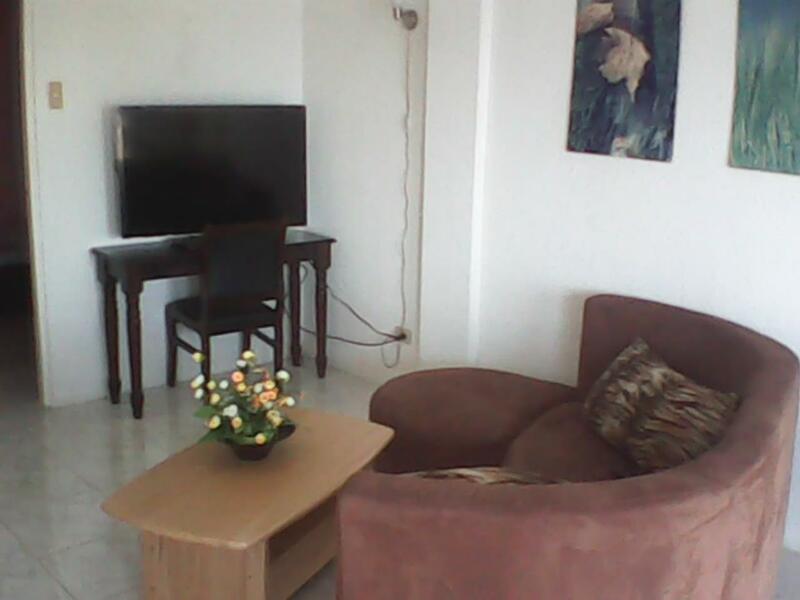 Kenyamanan modern seperti televisi layar datar, linen, loker, cermin, sofa dapat di temukan di beberapa kamar. Hotel ini menawarkan fasilitas rekreasi yang mengagumkan seperti sauna, menyelam, spa, pijat, kolam renang anak untuk menjadikan penginapan Anda tidak terlupakan. Dream Hill Condos & Spa adalah tempat menginap ideal bagi para wisatawan yang mencari pesona dan kenyamanan dari Puerto Galera. No public transpo available. Facilities quite old already. I knew the condo is up in the hill but I didn't know that it's very hard and kind of dangerous to come down or go back up. You have to go through the woods, walk on muds and such which can be very slippery at times. I chose not ride in their truck because the road is so dangerous and i was scared. The owners were very sweet and all but i will not recommend this condo to any of my friends due to the difficulty to go up and down. Their towels and sheets were old. The one we had in our bathroom even had holes in it. 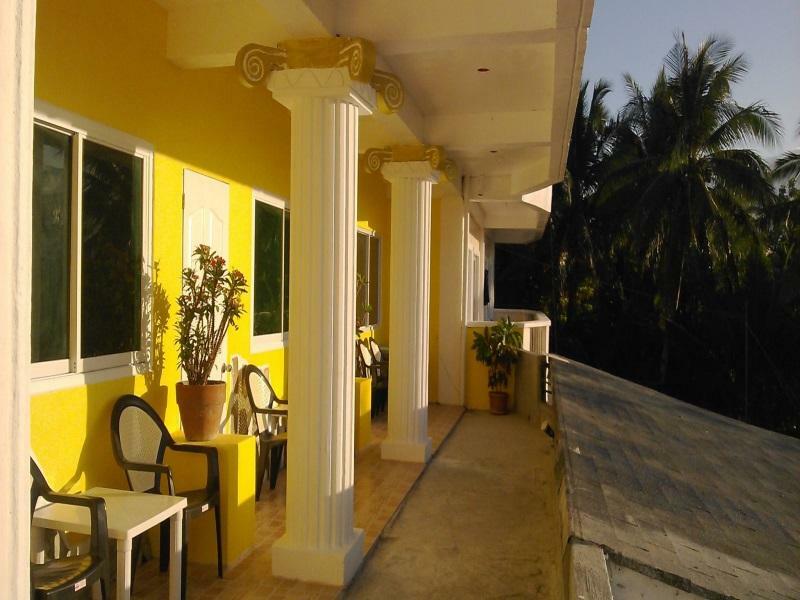 The view is fantastic with the property perched on the hill overlooking the Sabang bay and port. Very quiet location.. Very friendly atmosphere. The WIFI could needs some upgrading. 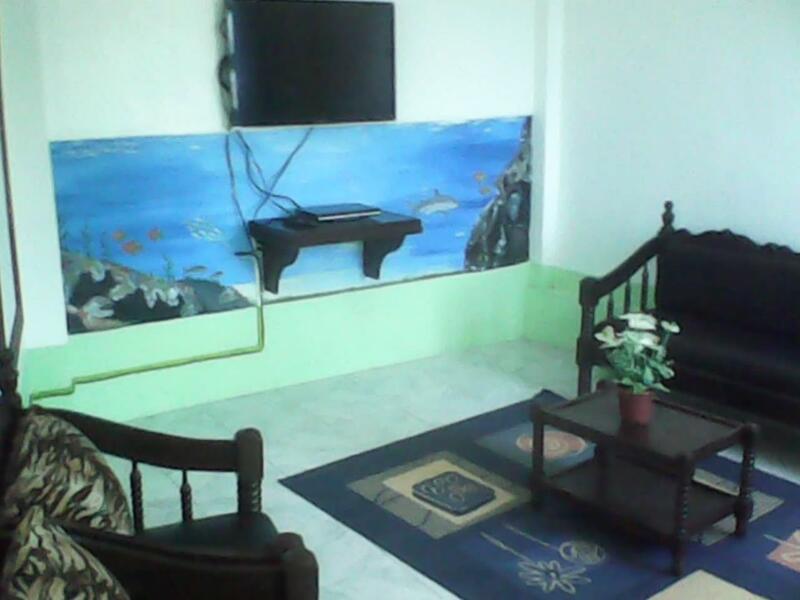 Value for money.We have rented 1 apartment with 2 bedrooms,place is spacious complete with kitchen amenities.We are able to cook our own food.The place is 10 mins.walk away from the beach area. The guys from dreamhill condos are super nice and helpful. If you want you can book diving trips with them. The place is superb, as you get a great view on Sabang and the beach. Sunsets up there are extremely beautiful. At the same time, the hotel is a bit remote so you are not exposed the same level of noise from pubs and motorcycles compared to a stay right within the village. When you go out in Sabang and need to go back to Dream Hill Condos, just get a ride on a motorbike for a couple of pesos and in three minutes you are back at your room up the hill with a beautiful view. Dream Hill could be great... but it needs some work. The 2 bedroom apartment is rather worn and broken down. The shower barely worked during our 1 week stay despite the owner's efforts to repair it. The wifi is just a portable unit which barely worked. The kitchen staff did make us super lunches every day and our 20 month old daughter loved running around the terrace and playing with the manager's 2 children. Dream Hill could be fantastic with a bit of work. Unfortunately while we were there there were many problems. There was no hot water or water pressure in the shower most of the time. The owner struggled to fix this but it was barely improved. The wifi was out most of the time as well- they should install a proper system. Also for $77 a night the apartment furnishings are not up to standard and should be replaced. As it is, this condo is rather run-down and needs a lot of maintenance. Spectacular view. Free pick up from the port. Spacious rooms. It was quite nice but kind of expecting more. The place is a bit run down and needs some renovations/improvements. The stairs to our room is too steep. Not recommended if you are traveling with kids. Only stayed in the room to sleep as out most of the time to do some outdoor activities. Unfortunately, I wasn't able to try the spa. If you stayed out until night time, it is quite difficult to go back to the hotel on foot as it's very dark because there are no street lights. The rooms are equipped with cooking utensils so if you're staying a bit longer, it would be better to cook your own food... and cheaper too! Sabang could be expensive for the backpackers. Terrific view, amazing value and great staff. Recently spent a few nights at Dream Hill with 3 friends. We had a two bedroom and a one bedroom suite. Alf (proprietor) was very helpful from the moment he picked us up at the pier to the moment he dropped us off. He has a very nice location overlooking Sabang from on top of the hill. It's easy to walk down to the beach and you can get some exercising walking back up! We were there to dive and Alf looked after that for us as he is an excellent dive master/instructor. We were able to set our own schedule and dive on our own time. The rooms have kitchens however the girls in the hotel kitchen will make you whatever you like given enough notice. They were friendly and helpful at all times. There is also a traditional Roman Spa which was a great experience as well. I'll definitely be back! Though the place was quite far from the beach we still enjoyed our stay with the family. But I suggest to indicate the exact location so that the next time that people will avail the hotel they will not be surprised about the location. 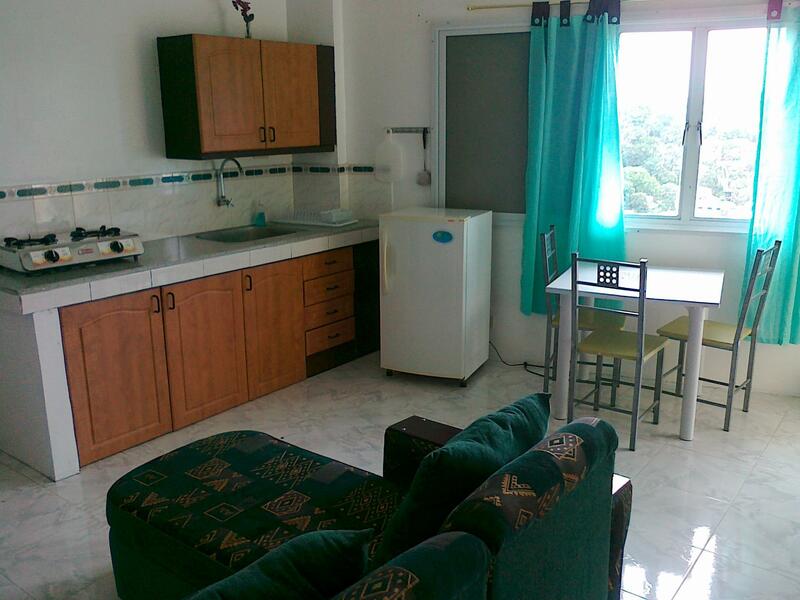 Big clean apartment, friendly happy staff.